Let’s Eat! Favorite Hunting Camp Recipes from Sean Mann Outdoors. 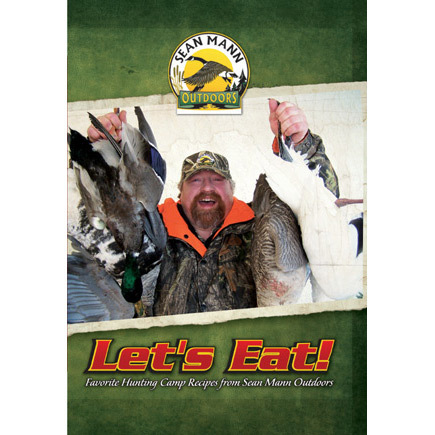 Join us in the kitchen where Mark Nardelli and Sean Mann share Mark’s secrets to some of the finest tasting, most straight-forward, no-nonsense game preparations you’ve ever seen or eaten!